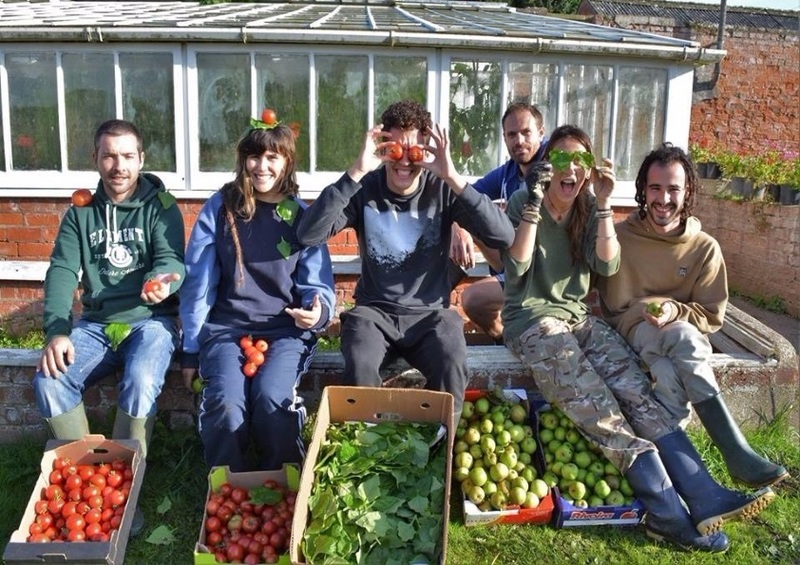 WWOOF UK is part of a worldwide movement linking visitors with organic farmers and growers. The aim is to promote cultural and educational experiences based on trust and non-monetary exchange to help build a sustainable global community. "Taster days provide a micro WWOOFing experience for those who would like to 'try before they buy' a membership. You can meet a host and other potential volunteers, ask all your burning WWOOF questions, do some gardening, drink tea and eat cake! Anyone who joins WWOOF within 2 weeks of attending a taster day gets £10 off their membership too."